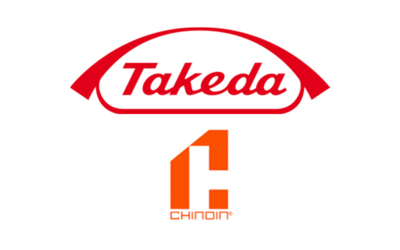 Sale of the Takeda’s production unit in Colombia to the Mexican pharmaceutical company Chinoin. Description: Financial advisor to the Japanese pharmaceutical company Takeda in the sale of its Colombian production unit to the Mexican company Chinoin. 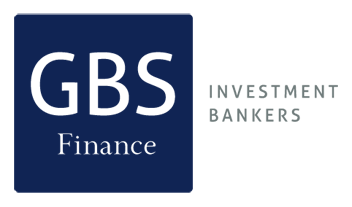 Chinoin is one of the leading Mexican companies in the manufacture and distribution of medicines for human and animal health.